CONCEPT: RWW promotes the consumption of wine in local restaurants and liquor stores with integrated activations all throughout the town. 7 days, 40+ wine events, 15 restaurants, 5 wine stores, 1 epic grand wine tasting meant the local community experienced wine in an innovative way. 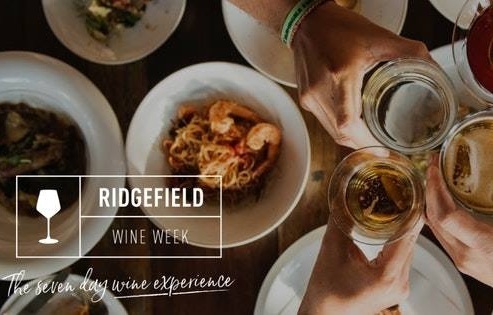 CONCEPT: A grand wine tasting event at Ridgefield’s most prestigious venue, that welcomed 400+ guests to taste 100+ wines from 16 high end distributors and producers. Guests enjoyed wines and the highest quality of catering in the main wine rooms, tasting lounges or wine terrace with a sunset view to the sound of cool DJ sessions. CONCEPTO: A wine lunch to promote the image and quality of Uruguayan wine in the US market as well as to increase sales. Attended by featured Uruguayan producers and their best Tannat wines.